DIRECTIONS FOR USE: Apply liberally as needed to a freshly cleansed face morning and night. For best results, use our Daily Power Scrub Facial Cleanser prior to moisturizing. Looking your best every day requires care and discipline. But it doesn’t have to take a LONG TIME! 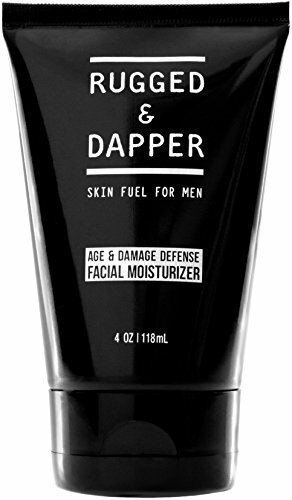 Our Age + Damage Defense Facial Moisturizer is comprised of of Natural and Organic Ingredients. 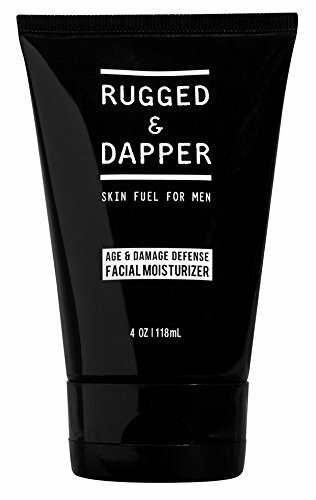 Based in Los Angeles – all products are made responsibly in the U.S.
Their mission is to inspire masculine confidence & keep men looking & feeling good – day after day.FORMULATED FOR MEN: Combats dryness, signs of aging, breakouts & daily environmental damage. NATURAL & ORGANIC: Nutrient rich ingredients release potent vitamins & minerals to regenerate skin. 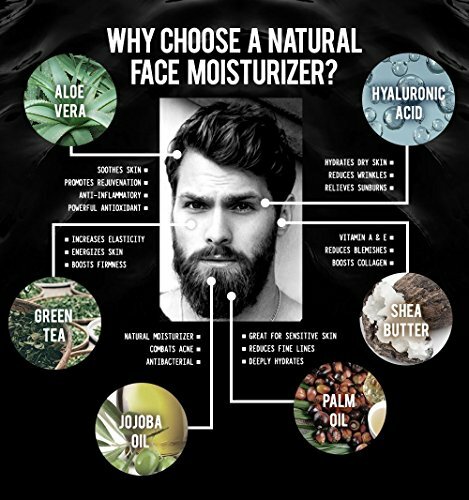 Includes: Botanical Hyaluronic Acid, Aloe Vera, Jojoba & Shea. 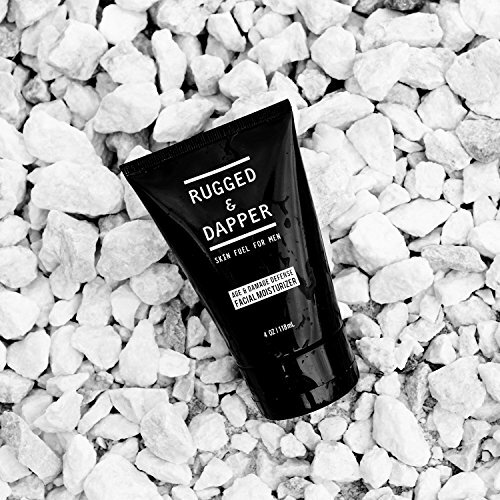 HIGHLY EFFECTIVE FORMULA: Fragrance free & quickly absorbs with a masculine shine-free finish. 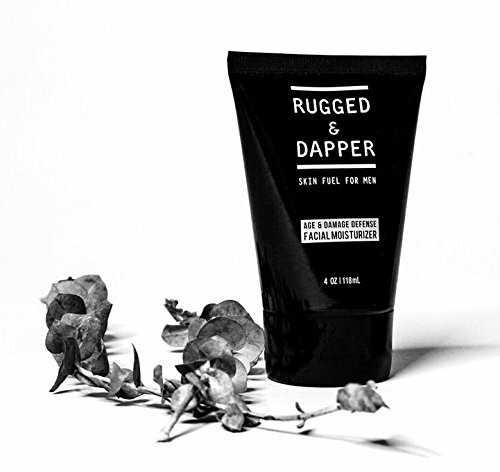 FOR ALL AGES & MOST SKIN TYPES: Normal, sensitive, oily, rough & dry, combo & acne prone complexions. 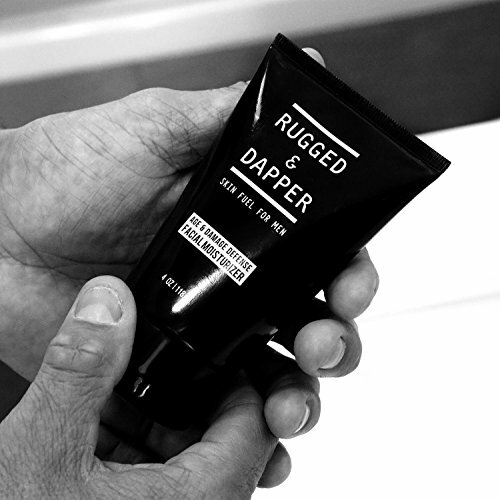 MULTI-PURPOSE BENEFITS: Facial Moisturizer and soothing Aftershave to fuel your face from the inside out.